ImageFox 2.0 lets you preview image, video and sound files while browsing the File Open/Save_as dialog box of most 32-bit Windows programs. Preview your files before opening them and without launching a separate picture viewer, mpeg viewer, jpeg viewer or music player for each file type. It supports 40+ popular image and multimedia file types including gif, jpeg, tiff, wav and mpeg. Image, video or sound file previews appear in the right or bottom area of the Open/Save_as dialog box along with file information and function shortcut buttons, according to your preference. ImageFox 2.0 makes it easy to preview graphics and multimedia files without having to launch a separate picture viewer, mpeg viewer, jpeg viewer, or music player to view each one. ImageFox 2.0 provides convenient functions to save you time and effort. Along with fast image, video and sound file previews you get the ability to create application specific and global favorites folders. The favorites function lets you access frequently previewed files even more quickly and easily. Plus, ImageFox 2.0 displays file information about image format, dimensions, number of colors and the number of pages in the image as well as the current page number (when viewing multipage TIFF files). ImageFox 2.0 also comes equipped with a help file that provides program instructions. Download this time saving graphics software today! 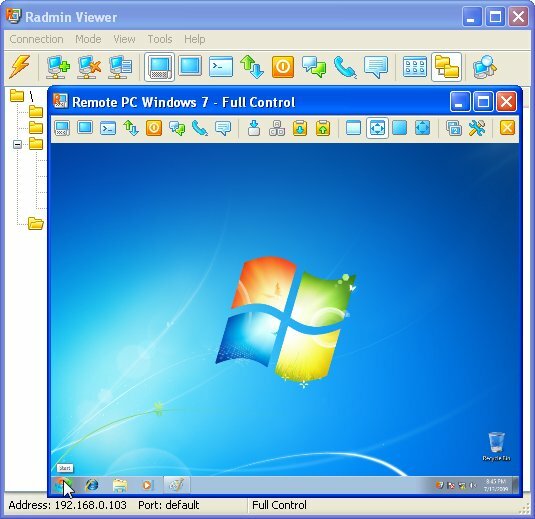 PicaView - PicaView is a Windows Explorer add-on that gives you all the functionality of an image viewer, mpeg viewer, jpeg viewer and movie viewer right from the Windows right click menu. You can even right click an mp3 or WAV file and hear it instantly! ACDSee Classic - ACDSee Classic is a fast, easy-to-use, award-winning image viewer from ACD Systems. You can view images and thumbnails in over 16 formats. Plus, you get practical tools for easy image conversion, cropping, and lossless jpeg rotation. Mihov JPEGar - A simple picture viewer for images in JPEG, GIF, BMP, ICO, and PNG graphic formats. It includes features like user adjustable slideshow, shrink to fit, drag-and-drop and more! Easy to setup and use. ACDSee Mobile for Windows CE - ACDSee Mobile for Windows CE is Pocket PC software that enables you to carry your favorite digital photos on your Pocket PC. You can use this image viewer to beam your images to other PDA users that have the ACDSee Mobile for Windows CE shareware.